Just a quick blog to say, Have a wonderful Christmas or your holiday of choice! 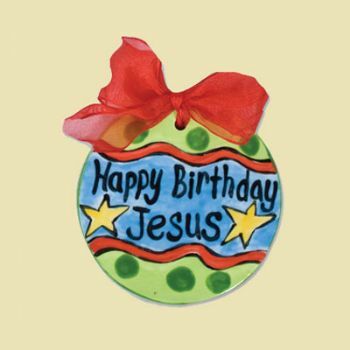 Happy Birthday Jesus!! And Merry Christmas to You and your family!